Dear readers, thank you so much for your attention, help, and support of TTIP Action over the course of 2014. 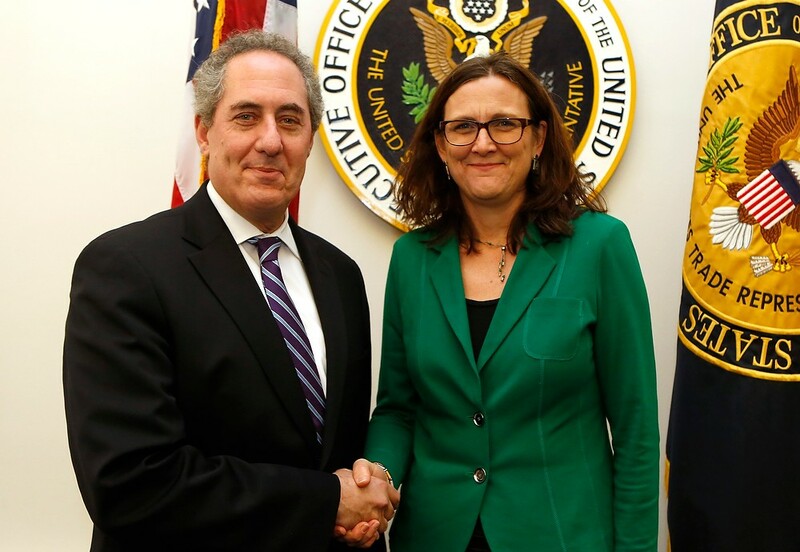 It has been a pleasure working on this important and timely topic, and I am looking forward to continuing to help inform an educated debate about the future of TTIP and US and European trade policy into the next year. "Both we and the Americans are responsible for the future of our relations. The year ahead will be crucial."